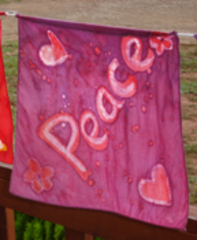 The series on peacemaking and nonviolent conflict resolution enters its fifteenth year during this season. Programs are offered in 59:00 / 54:00 and 29:00 lengths. A panel discusses the rise of demonstrations by white supremacy groups in the U.S. and counter protester strategy. They also react to comments from a reformed skinhead. Periodically in recent years, there has appeared to be a resurgence of activity in the U.S. by white supremacist groups, the Ku Klux Klan and neo Nazis, marching openly in US cities often defending their right to assemble and spout hate speech as constitutionally protected freedom of speech. As the marches and gatherings occasionally become more frequent, tensions have risen. Counter protesters appear on the streets to stand against the divisive ideologies. Some of them are provoked to act aggressively. And skirmishes have resulted. Fractions of both groups choose violence. One of the high profile confrontations was in Charlottesville, Virginia in the summer of 2017…and there have been others. Our guests are social activist and author John Dear, Jesuit priest who’s written extensively on Gandhi as well as books like Living Peace, Peace Behind Bars, and A Persistent Peace. Tonya Covington is Director of Conflict Resolution at Outcomes, Inc. in Albuquerque, New Mexico. Tonya has been a trained mediator and teacher of mediation for 27 years. 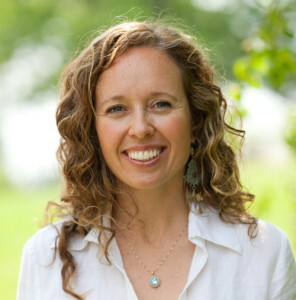 Tonya has expertise in Workplace and Cross-cultural conflict. Brian Levin is a professor of criminal justice and director of the Center for the Study of Hate and Extremism at California State University at San Bernadino. He is a court certified expert on extremism in both the US and the UK and has testified before both houses of Congress. He has also consulted for the FBI and Department of Homeland Security, as well as for universities and civil rights groups. We’ve also heard on tape from Frank Meeink – a former skinhead who now lectures on tolerance and compassion after long ago quitting is association with neo-Nazi groups. An engaging conversation with both the playwright and director of the 2017 Tony-Award Winning Best Play, OSLO. The play tracks the back channel negotiations that led to the 1993 Oslo Accords, attempting to bring Israel and Palestine closer to peace. September 13, 1993 is a date that many of a certain age will recognize as the day the OSLO ACCORDS were signed. It was marked by a White House Rose Garden ceremony with President Bill Clinton officiating over a handshake between Israeli Prime Minister Itzak Rabin and Yasser Arafat of the Palestinian Liberation Organization. Papers were signed by both warring parties to set up a framework for peace between the two adversaries. Back then, and still today, the OSLO ACCORDS represent at least a hopeful moment for peace. Although the Oslo Accords didn’t result in a lasting peace between Israel and Palestine, how they came to be at all makes for a fascinating study in the hope for change, the persistence and bravery of negotiators on both sides of a conflict, and, in this case, the dogged determination of two Norwegian peacemakers who drove the whole process. A stage dramatization of the story of OSLO was written by J.T. Rogers and directed by Bartlett Sher. It started modestly in 2016 at a small theater at New York’s Lincoln Center. Later it advanced to the Lincoln Center’s Broadway stage, and went on to win the award for BEST PLAY at 2017’s Tony Awards. Today on Peace Talks Radio, host Paul Ingles talks with both OSLO playwright JT Rogers and director Bartlett Sher about the peacemaking lessons on display in the acclaimed play. Is This What Peaceful Democracy Looks Like? In recent years, national elections have been tightly contested and one result has been an uptick in the rancor in political discourse. 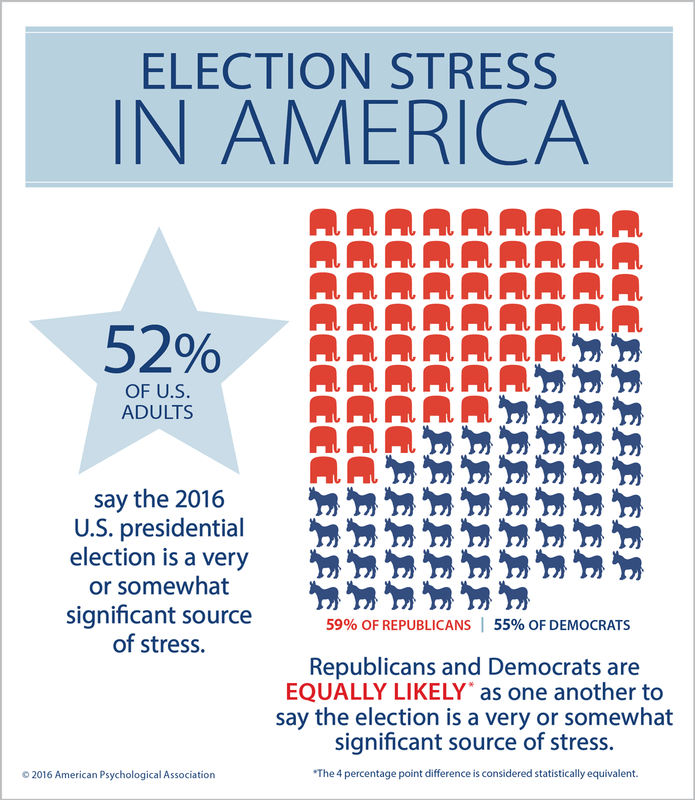 With that, surveys show an increase in stress over politics, and anxiety over discussing politics with family and co-workers. Can we craft more peace of mind when politics don’t go our way? Can we talk with our political opposites? All open for more discussion, this time on Peace Talks Radio. Host Suzanne Kryder talks with guests Nancy Molitor a therapist from the Chicago area, Minneapolis based therapist Irene Greene, and Bob Thomson a therapist in Albuquerque, New Mexico. In recent years, national elections have been tightly contested and one result has been an uptick in the rancor in political discourse. With that, surveys show an increase in stress over politics, and anxiety over discussing politics with famliy and co-workers. Can we craft more peace of mind when politics don’t go our way? Can we talk with our political opposites? All open for more discussion, this time on Peace Talks Radio. Host Suzanne Kryder talks with guests Nancy Molitor a therapist from the Chicago area, Minneapolis based therapisst Irene Greene, and Bob Thomson a therapist in Albuquerque, New Mexico. The story of how Janessa Gans Wilder, a CIA analyst working in Iraq during the war, became inspired to leave the agency to run a non-profit organization that instead promotes peacebuilding through dialogue and understanding and education, particularly surrounding conflict issues in the Middle East. Former CIA officer Janessa Gans Wilder is our guest. She was with the agency for 5 years including nearly two years - 2003 to 2005 - in Iraq in the midst of the war there. She left the CIA and formed The Euphrates Institute, an organization that builds peace and understanding about critical Middle East issues. Part 2 of our sampling of ideas and best practices for raising girls into adulthood. Three women who all have daughters and are also scholars and writers in the field are featured. Lisa Damour, Lara Dotson-Renta, and Michele Coleman. A recent study published in the journal Pediatrics suggests that more teenage girls in the U.S. may be experiencing major depressive episodes in their teen years than boys. And the troubling numbers took a leap after 2011, which, some scientists suggest, may have something to do with teens reliance on social media. Today, part two in a two-parter called Raising Girls. We focus on some of the special challenges navigating through the conflicts that arise around raising girls into adulthood. Last time we began the discussion and introduced you to our panel. Three women, scholars, writers, practitioners and parents all. Lisa Damour, Michele Coleman and Lara Dotson-Renta. Plus we’ll hear from two teen girls from an Albuquerque high school whom our research assistant Joshua Dofford Johnson interviewed for today’s program. Joshua zeroed in on probably the key issue for girls, the barrage of messaging from everywhere - over-emphasizing body image and appearance and romantic pursuits. 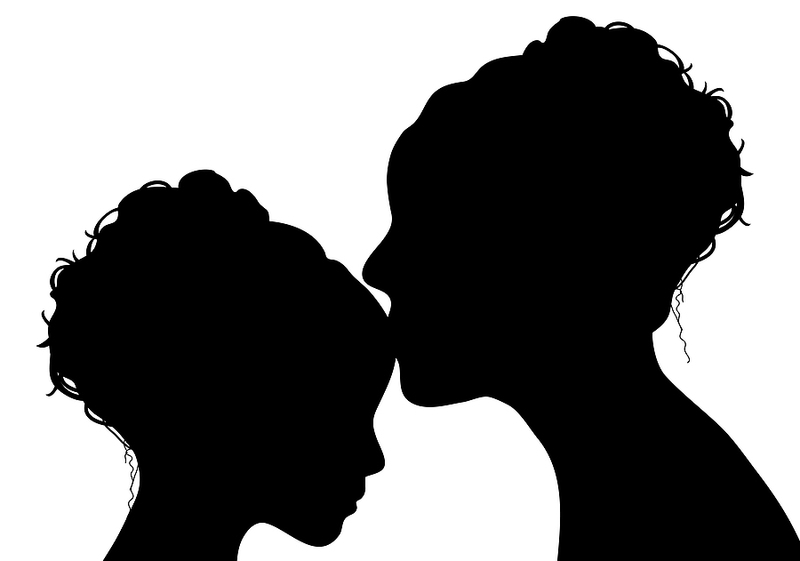 A sampling of ideas and best practices for raising girls into adulthood. Three women who all have daughters and are also scholars and writers in the field are featured. Lisa Damour, Lara Dotson-Renta, and Michele Coleman. Earlier in our series, we devoted a couple of episodes to conversation about how parents might handle some of the most common conflicts and challenges they face in trying to raise young boys into adulthood. This time, we’re presenting the first of two episodes that even the score up and allow us to hear some ideas for parents - and youngsters too - about how to navigate some of the common, and even not so common, conflicts and challenges of the world of girls striving toward adulthood. 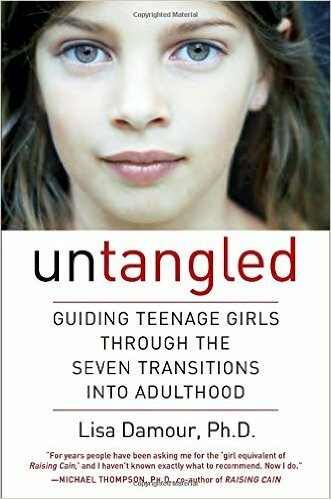 We visit with writer and scholar Lara Dotson-Renta, Michele Coleman, founder and CEO of the Attachment Healing Center in New Mexico, and therapist and author Dr. Lisa Damour, Ph.D. who published the 2016 book, Untangled: Guiding Teenage Girls Through The Seven Transitions Into Adulthood . In 2014, we devoted a couple of episodes to conversation about how parents might handle some of the most common conflicts and challenges they face in trying to raise young boys into adulthood. You can find those shows on our website under EPISODES and the 2014 season. This time, we’re presenting the first of two episodes that even the score up and allow us to hear some ideas for parents - and youngsters too - about how to navigate some of the common, and even not so common, conflicts and challenges of the world of girls striving toward adulthood. We visit with writer and scholar Lara Dotson-Renta, Michele Coleman, founder and CEO of the Attachment Healing Center in New Mexico, and therapist and author Dr. Lisa Damour, Ph.D. who published the 2016 book, Untangled: Guiding Teenage Girls Through The Seven Transitions Into Adulthood . Conversation with two authors. First Suzanne Kryder talks with David Smith, author of "Peace Jobs: A Student’s Guide to Starting a Career Working For Peace". Then Paul Ingles visits with Brian Gruber, author of "War: The Afterparty – A Global Walkabout through a Half-Century of U.S. Military Interventions". Conversation with two authors. 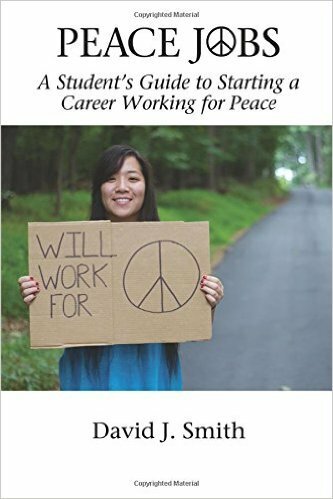 First Suzanne Kryder talks with David Smith, author of Peace Jobs: A Student’s Guide to Starting a Career Working For Peace . In his book, Smith features 30 stories from recent college graduates who are working in ways that promote peacemaking and conflict resolution. 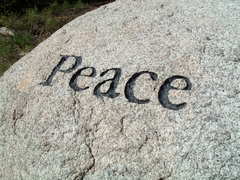 Smith takes the stance that most any field of work can be shaped into a peacebuilding career. The key is to apply creativity and passion to the work. Then Paul Ingles visits with Brian Gruber, author of War: The Afterparty – A Global Walkabout through a Half-Century of U.S. Military Interventions. His book documents his world tour through countries that the U.S. has sent its military in the past 5 decades: Southeast Asia, the Greater Middle East, the Balkans and Central America. Gruber talks with political and religious leaders, citizens, writers, teachers, mothers and combatants who witnessed a turbulent history. Gruber wonders: Do we accomplish in war what we say we will? After the party is over, what are war’s real effects?